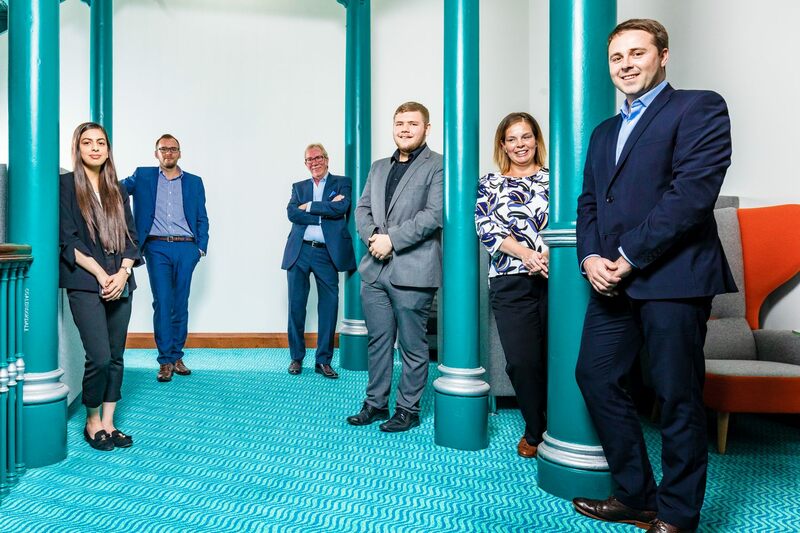 We are an independent, friendly and professional practice, adding value to directors, lenders, creditors, stakeholders, accountants and other advisers by providing proactive and pragmatic solutions to businesses or individuals in financial difficulty. 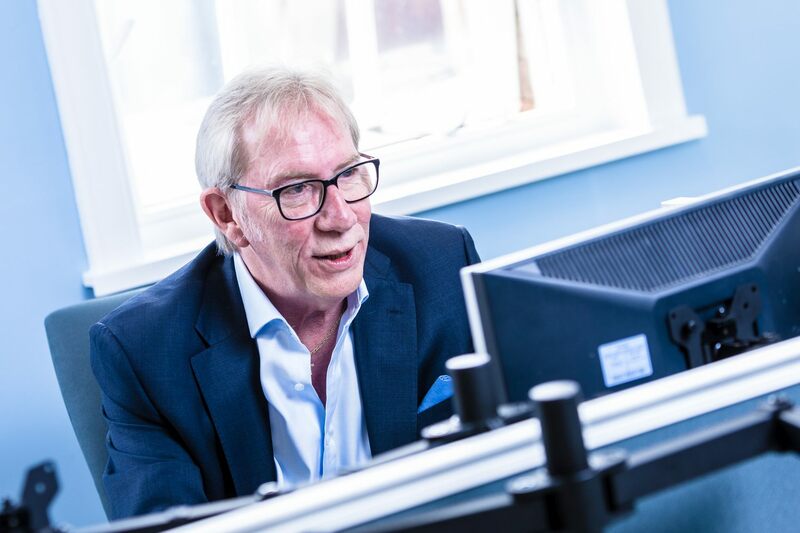 Gareth is our managing director and licensed insolvency practitioner, with experience in all aspects of business recovery and formal insolvency, both corporate and personal. 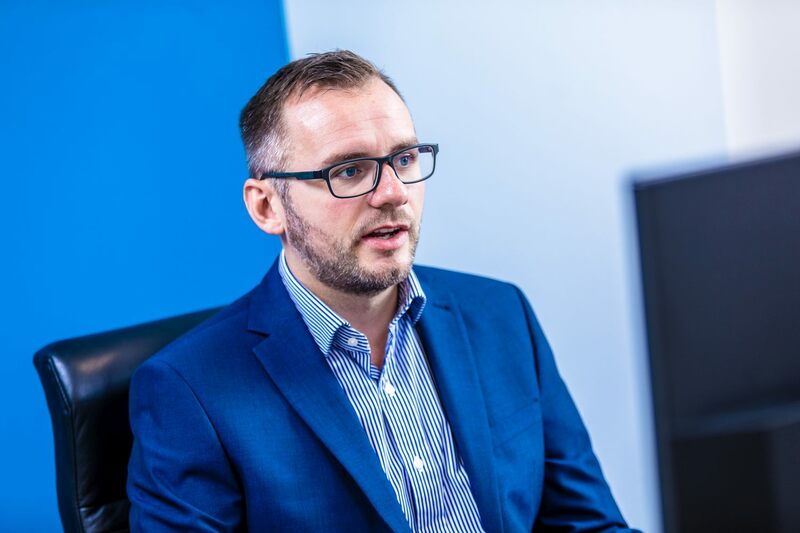 Having originally trained in the general practice of an independent firm of accountants, Gareth chose to specialise in business recovery and insolvency in 1999. 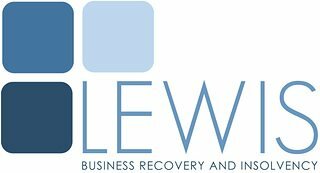 He is a member of the association of business recovery professionals (R3), and is a regular speaker for their introductory programme, for graduates and new business recovery professionals. Away from the office he enjoys playing the guitar, is a fair weather golfer, and Leeds United supporter. 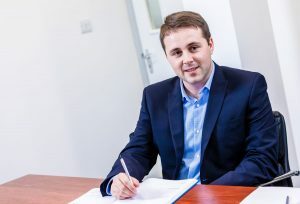 Daniel started his insolvency career in 2009 at an independent insolvency practice where he covered all aspects of insolvency and debt recovery work. Daniel also has experience from a creditor services perspective, having managed an insolvency team within a large debt purchasing organisation. Daniel joined Lewis Business Recovery and Insolvency in January 2017 and is tasked with the management and progression of insolvency cases. Daniel is also responsible for supporting members of the team with ongoing training and case work. Daniel has experience of working on both corporate and personal insolvency cases and is AAT and CPI qualified. Liam joined the firm in June 2017 from college, as a junior case administrator. He has gained experience in both corporate and personal insolvency matters and is currently in the final stages of completing his AAT. Outside of work Liam is a keen Leeds Rhinos fan and season ticket holder. He also enjoys nights out and socialising with friends. David started his insolvency career in 1986. Prior to this David’s background was in credit management and commercial debt collection. After five years of lecturing to students of the Institute of Credit Management, through a series of fortunate coincidences, David fell into the world of insolvency. David trained in a top 10 firm before joining the insolvency department of an independent practice in 1992 at manager level. In 2002, David was made partner and served in this capacity until the business was acquired in 2007. Since then, David has been a director of national and independent practices, before joining Lewis Business Recovery and Insolvency as a director in 2013. 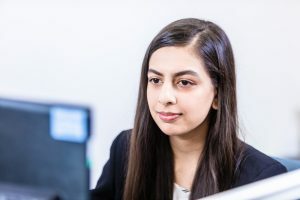 Aniser joined us in July 2018 as a graduate from Leeds Beckett University, where she achieved a degree in Accounting & Finance. She is an insolvency case administrator and deals with both corporate and personal insolvency matters. She has recently taken up boxing, and therefore is not to be crossed! Emma is our office administrator, who assists Gareth in the day to day running of the office. She also provides support to the team and assists with insolvency casework. 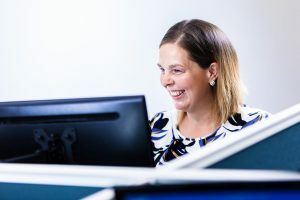 She joined Lewis Business Recovery & Insolvency in April 2018 after bringing up her children. Outside of work Emma enjoys spending time with her family and two horses, and can be spotted at Headingley cheering on the Rhinos.